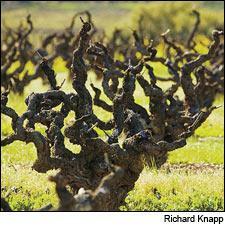 Sonoma County Zinfandel is known for quality and value. One of the pleasures of a great vintage is finding delicious wines in every price range: “A rising tide lifts all boats,” as the saying goes. That’s certainly true with the 2007 California Zinfandels featured in this week’s tasting. You’ll find great-drinking wines priced from $14 to $50.